All too often, cases are brought into court where the origin lies in the violation of the business agreement. Contract litigation, as well as disputes over unfair competition may be avoided if both parties had better educated themselves about legal compliance and entering into contracts. 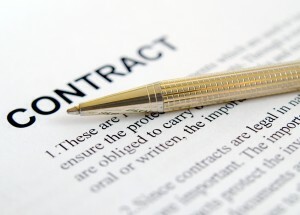 Contract law serves as a remedy for the breaching of promises. Further, contract law enforces that the performance of a promise is regarded as a duty between businesses and individuals. Contracts arise out of a promise made by at least one of the parties and it then serves as a legally binding document in order to protect each entity. 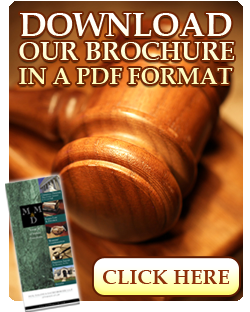 If you need legal assistance regarding contract law, contact one of our contract law attorneys.